They are used to giving orders and receiving them, thinking quickly and logically in life-or-death situations, nurturing respect among both underlings and superiors and leaving their egos parked at the door until the job gets done. 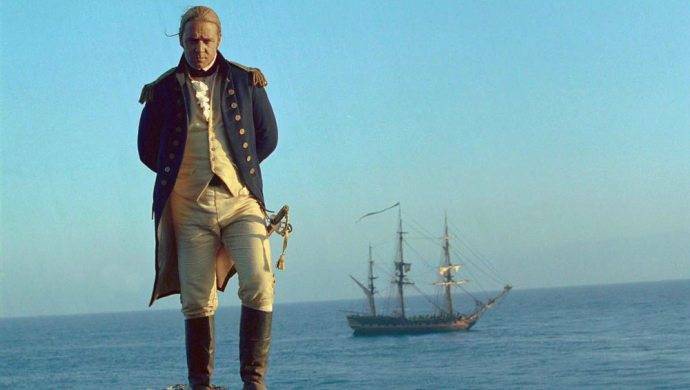 Master and Commander: The Far Side of the World is a film directed by Peter Weir in 2003 and starring Russell Crowe as Captain Jack Aubrey. 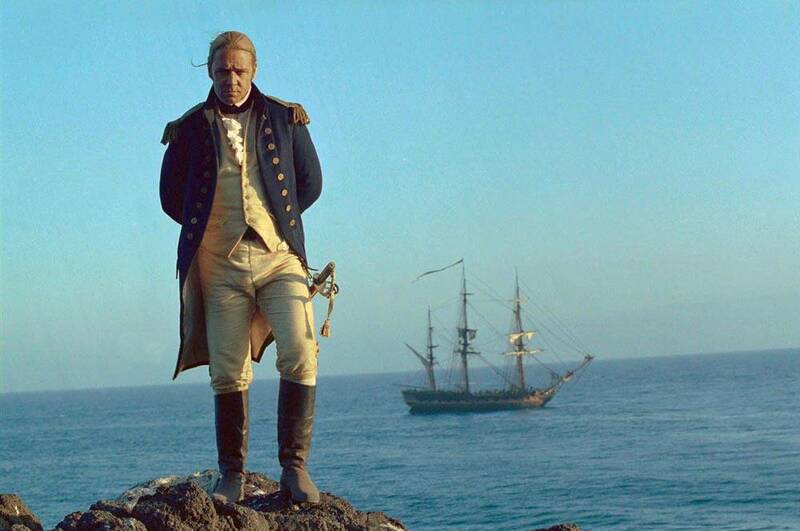 It takes place in 1805, during the Napoleonic Wars. Working Parents: What Do your Children Think?